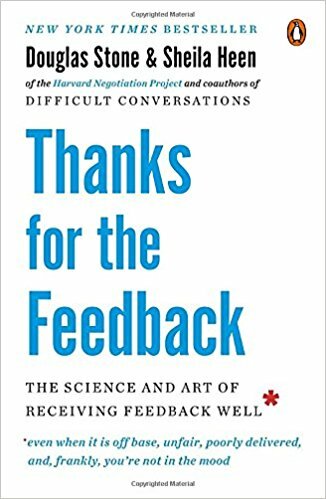 Startlingly original advice for how to make feedback truly useful. Learning and HR professionals aren’t the only ones who will love this book. It should be required reading for anyone receiving a performance appraisal -- and anyone who is striving to improve.